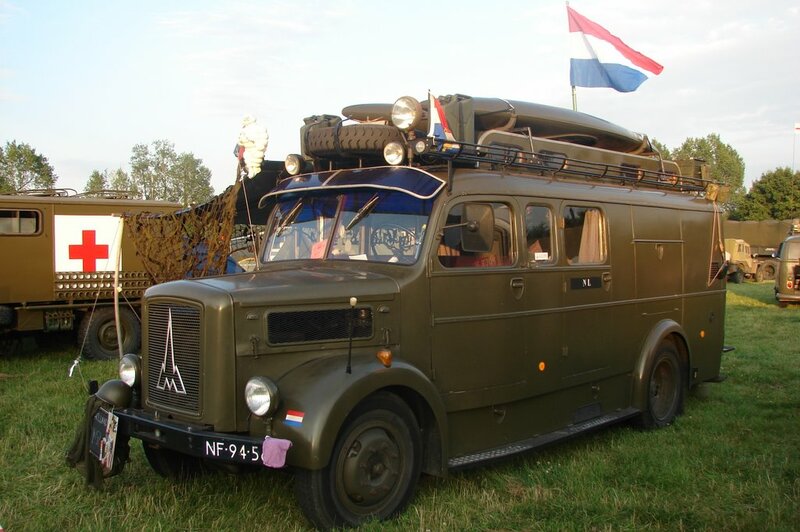 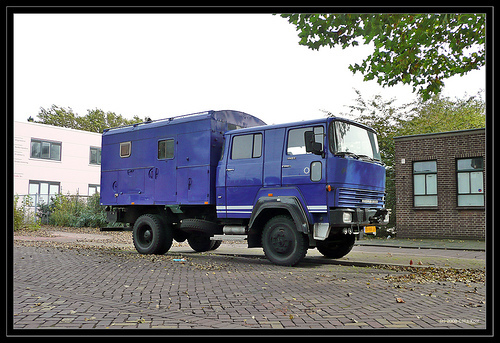 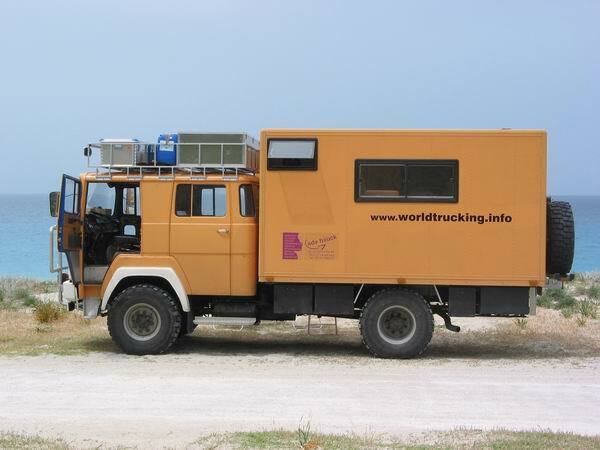 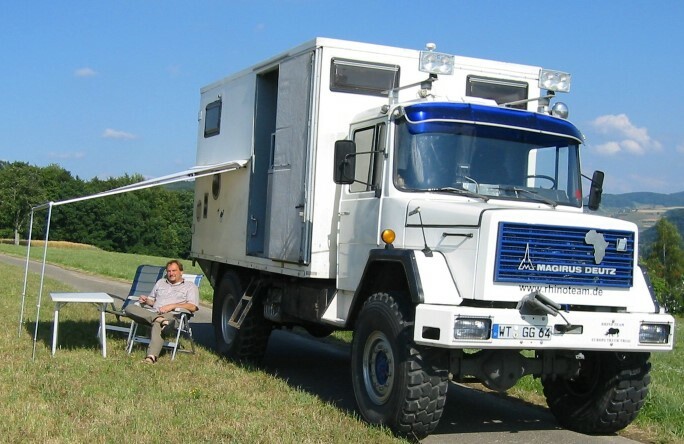 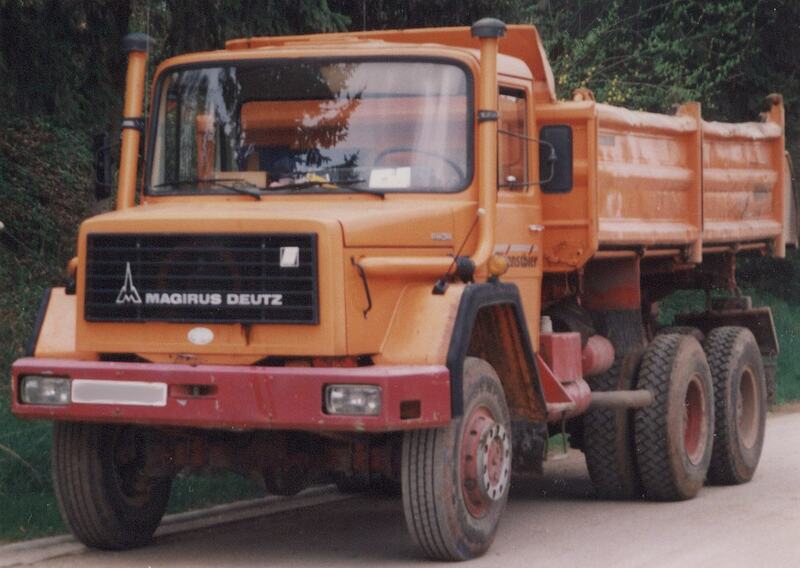 Iveco Magirus is a German company which is basically in truck manufacturing. 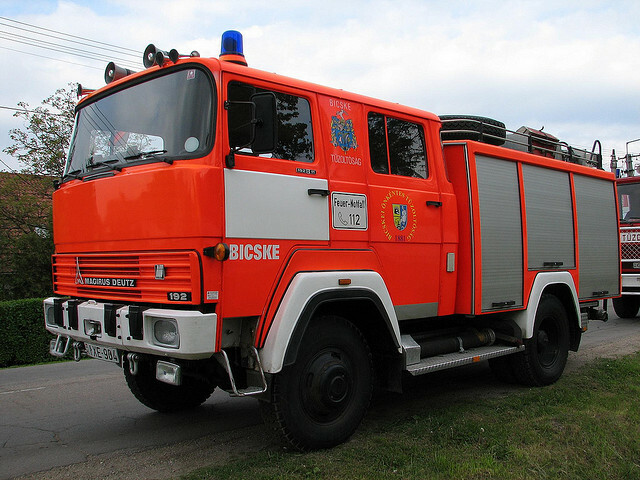 This company started manufacturing of fire-fighting vehicles in year 1864. 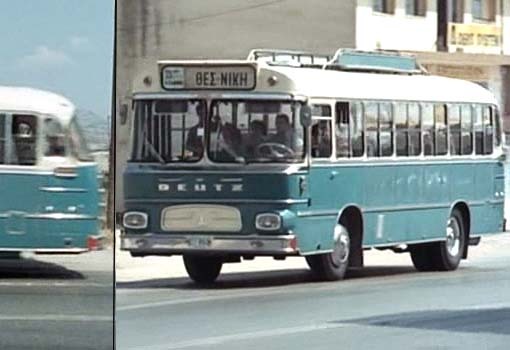 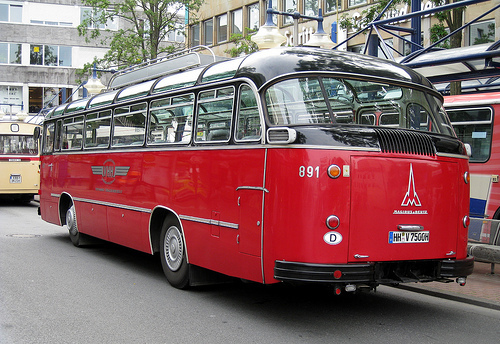 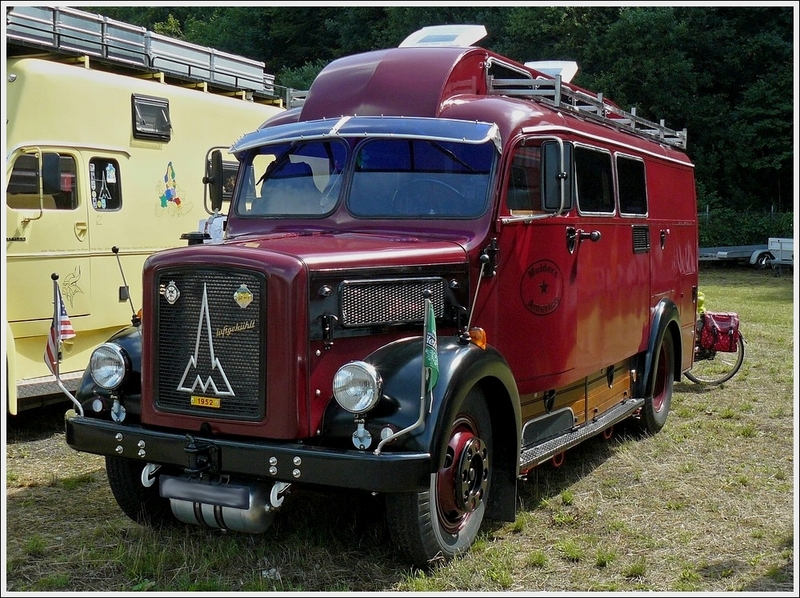 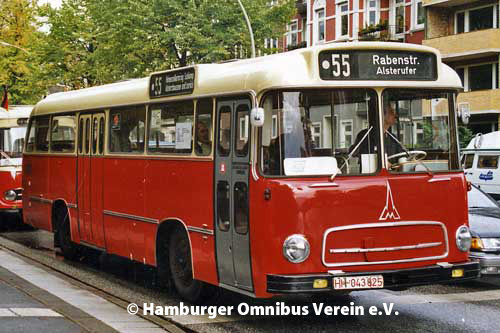 During late 1910s, it initiated the production of buses and trucks. 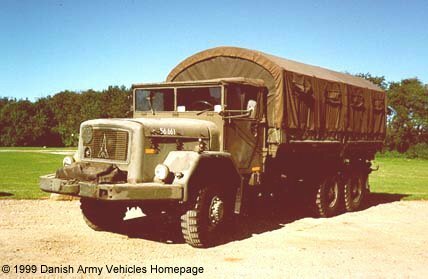 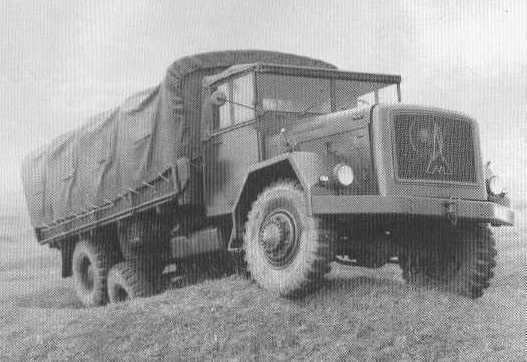 These vehicles created a well known reputation for incredible standards of engineering and are able to operate under every backbreaking condition. 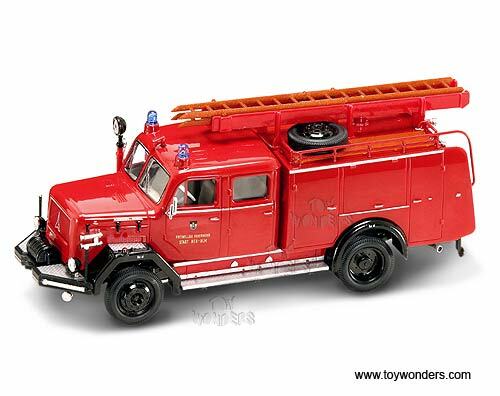 This company even invented turntable ladder, which rapidly became the significant item of the fire brigade equipment all around the world. 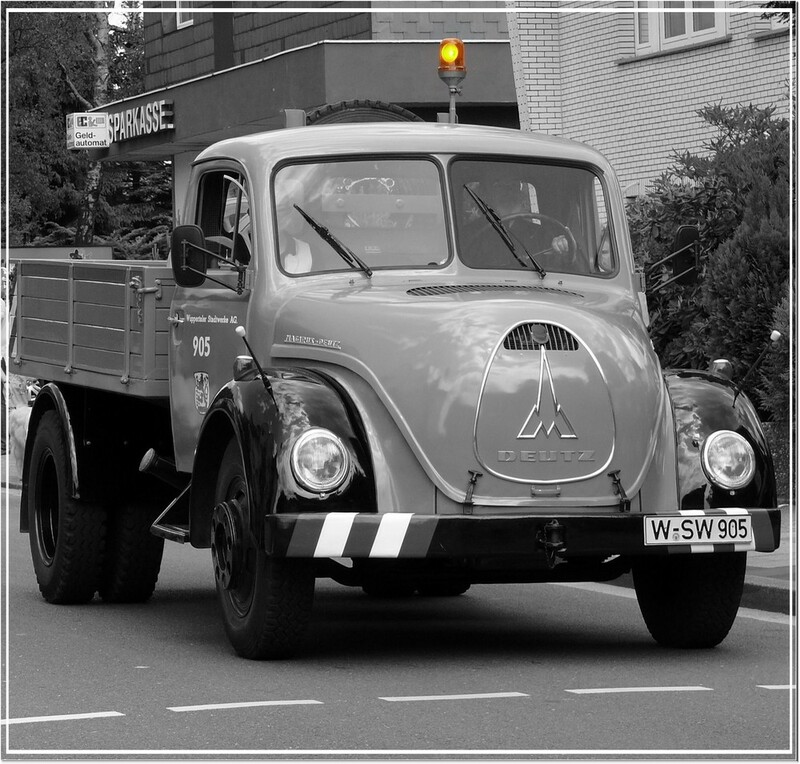 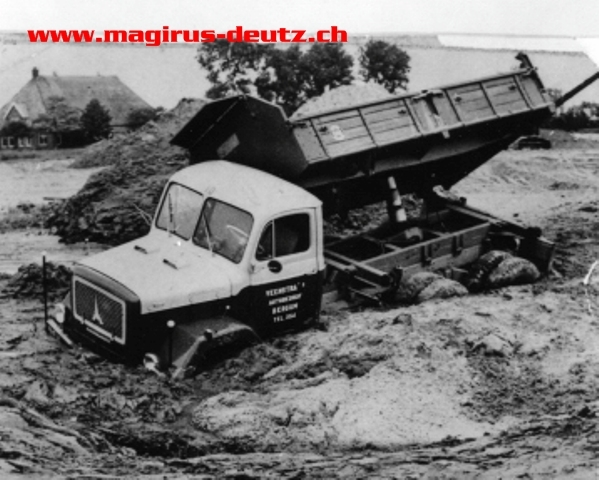 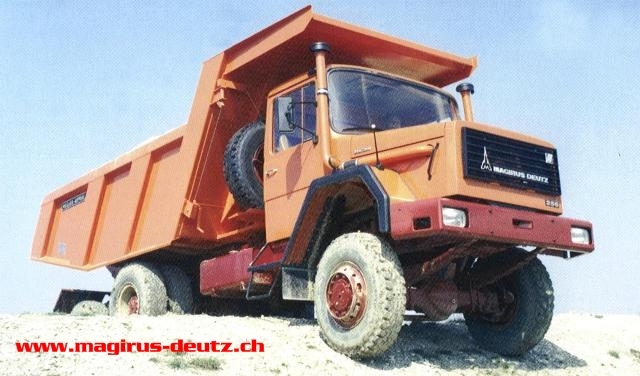 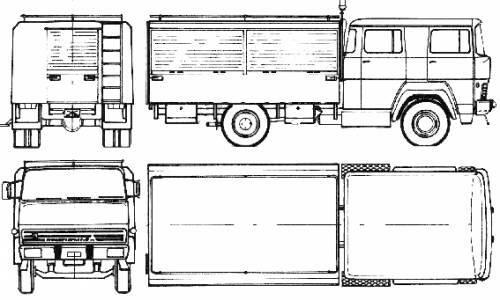 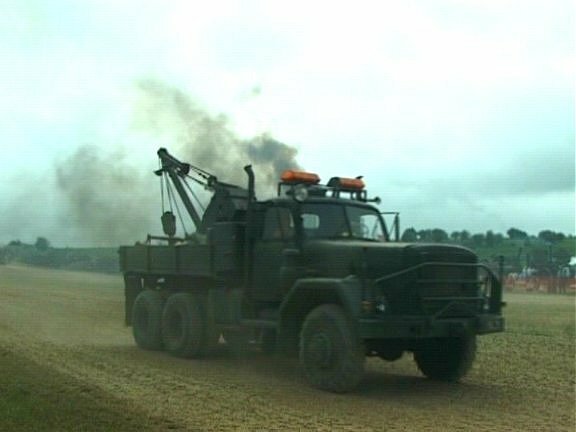 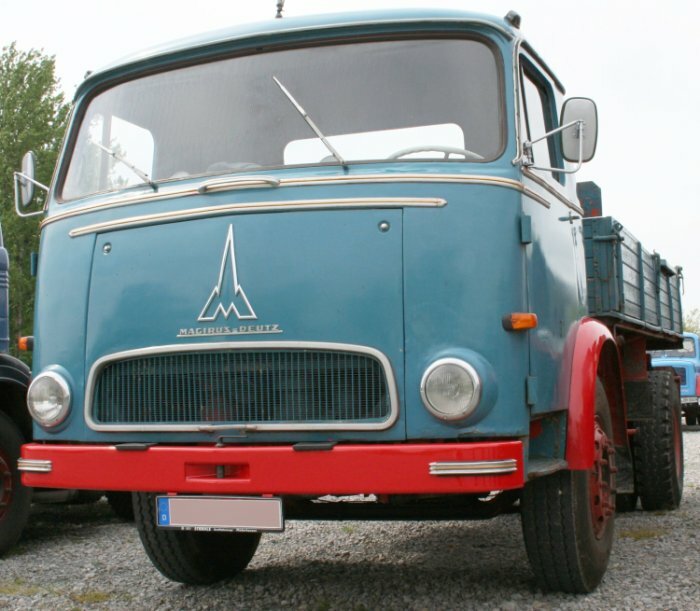 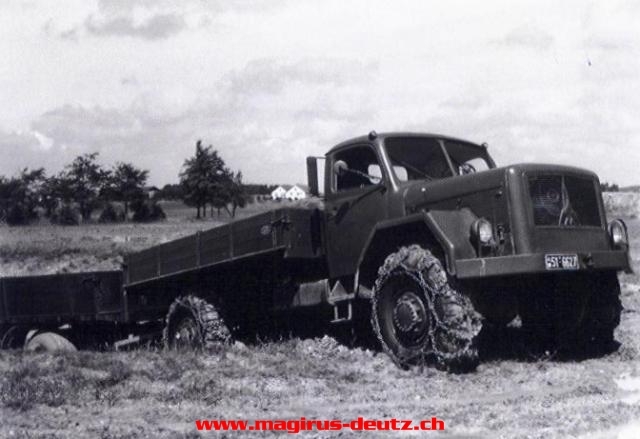 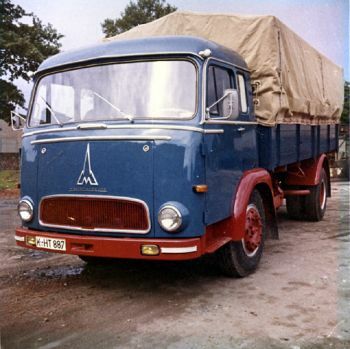 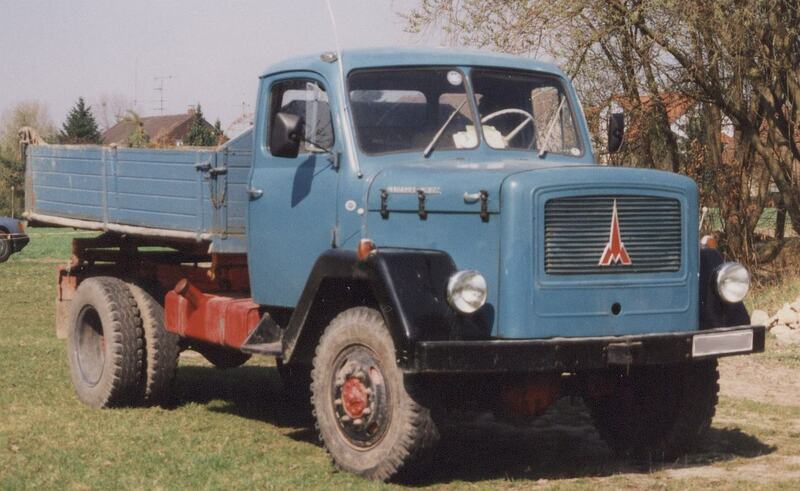 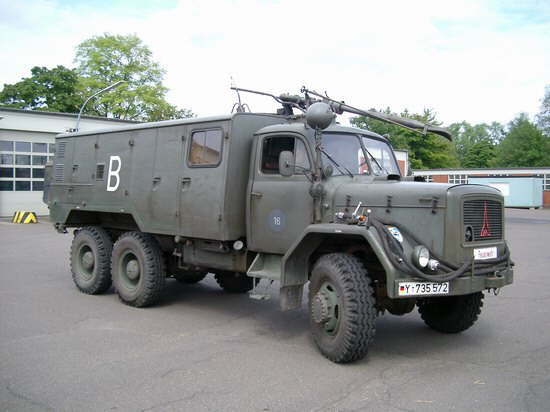 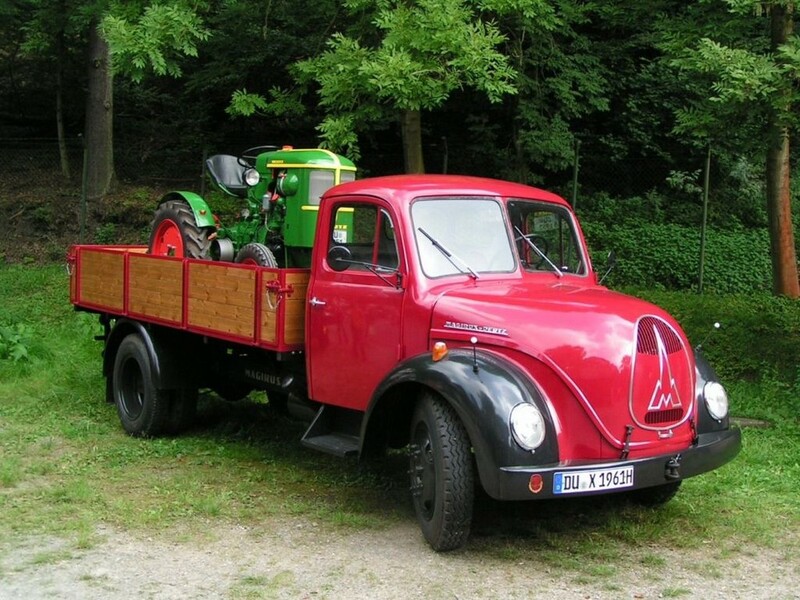 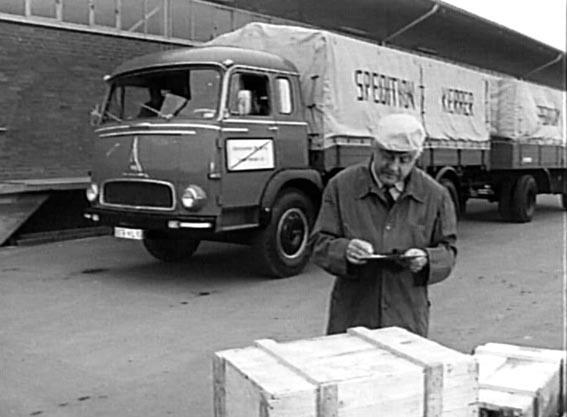 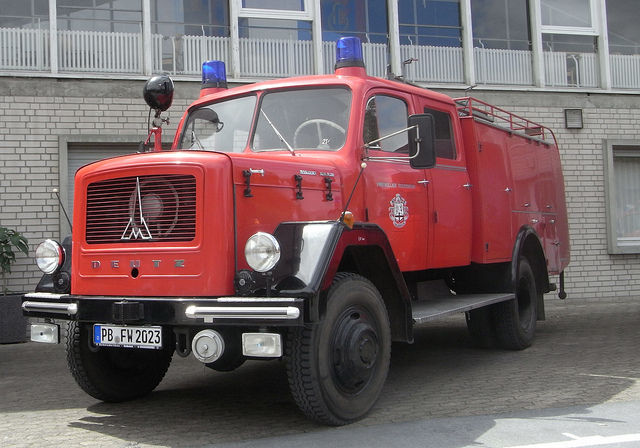 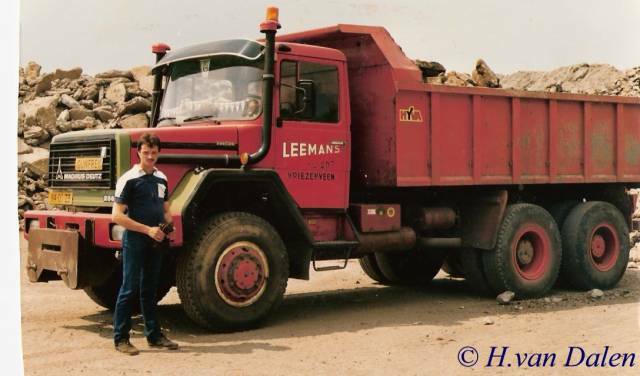 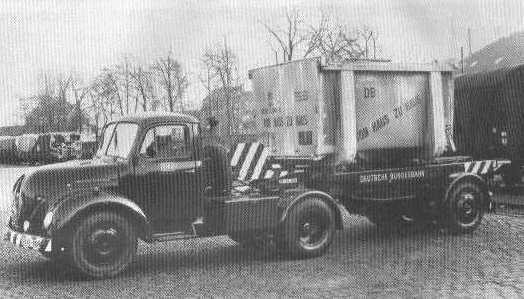 Mostly the trucks of Magirus are well known to be Magirus Deutz for the reason of the air-cooled engine which came from Deutz AG's factory. 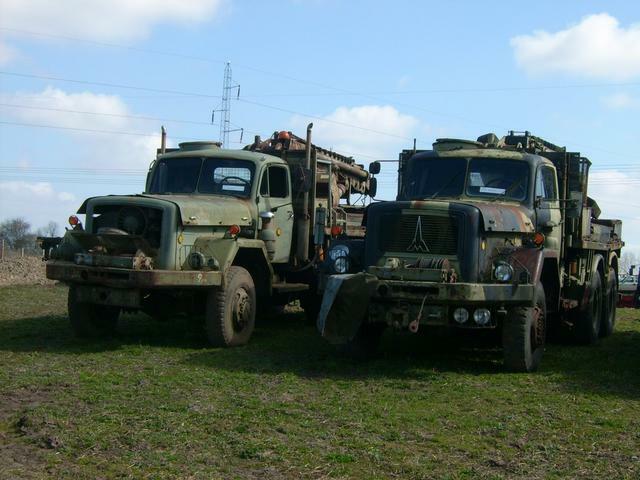 These engines are yet getting sold for marine and agricultural use. 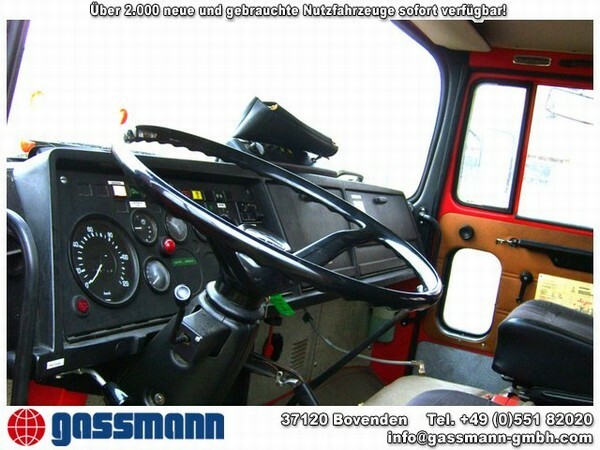 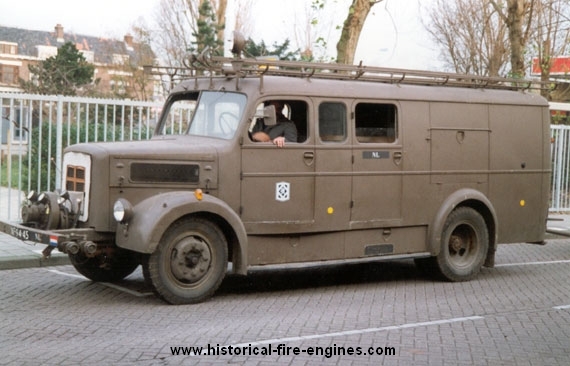 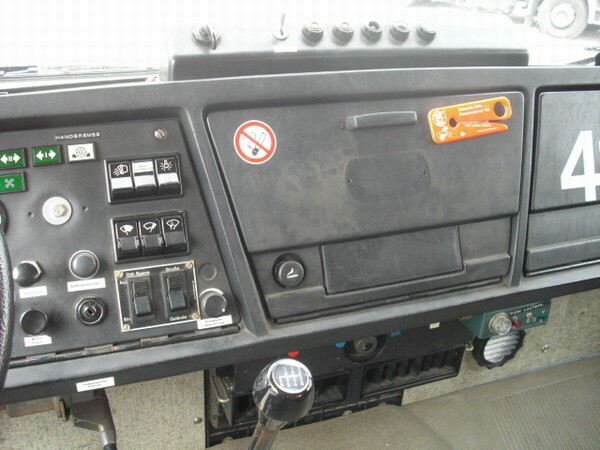 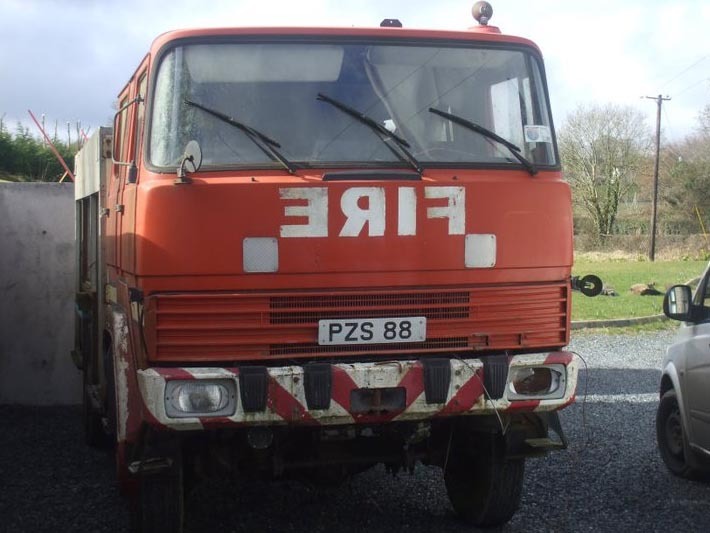 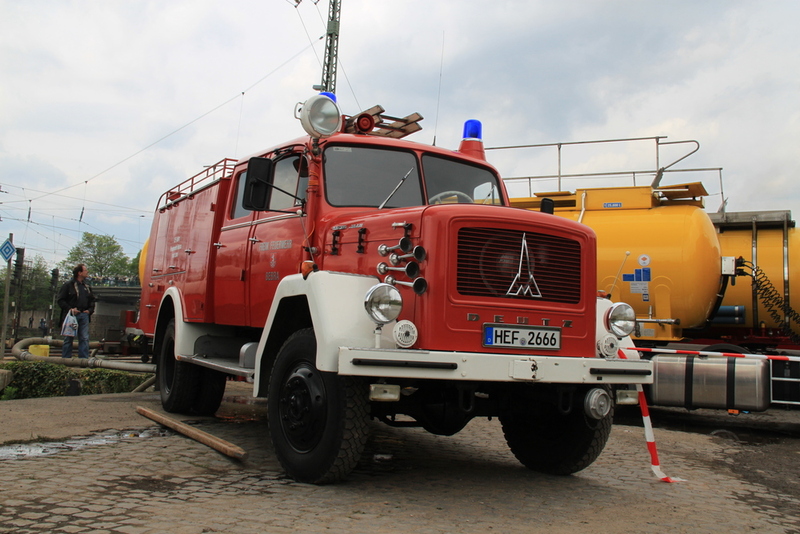 Iveco Magirus is known to be the leading manufacturers of various firefighting equipment. 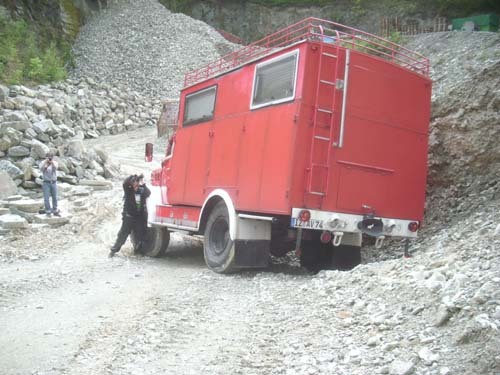 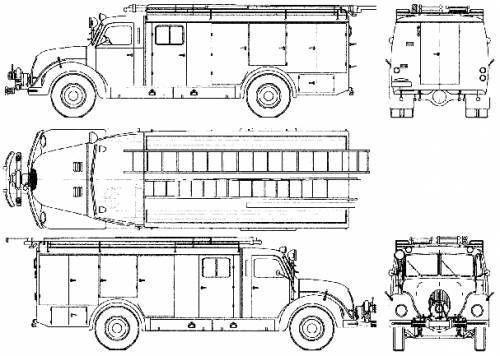 Underpinnings for line of the fire fighting trucks is basically own chassis engines and designs of Iveco, but from time to time platforms from various truck manufacturers who serve as a base for the specialized and customized equipment layouts of fire-fighting. 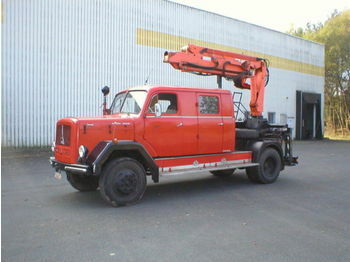 With their Magirus turntable ladder, Magirus Iveco is unrivalled leader of global market with regard to sales.